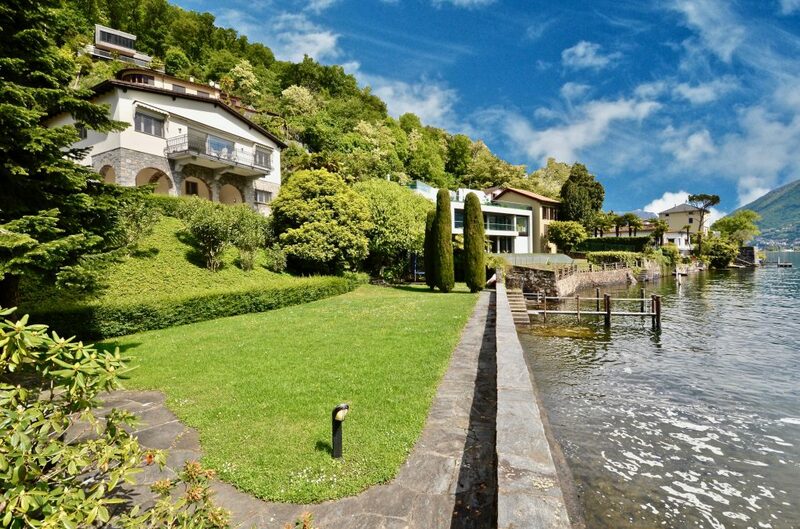 Summer is one of the most beautiful times in Vico Morcote in the Lugano area where Switzerland and northern Italy meet. Vico Morcote is a charming small village that is the perfect place for a holiday retreat. People are neighbhorly but discreet and nature is abundant. The Italian part of Switzerland enjoys lovely weather, bright sunshine, and stunning mountain views. 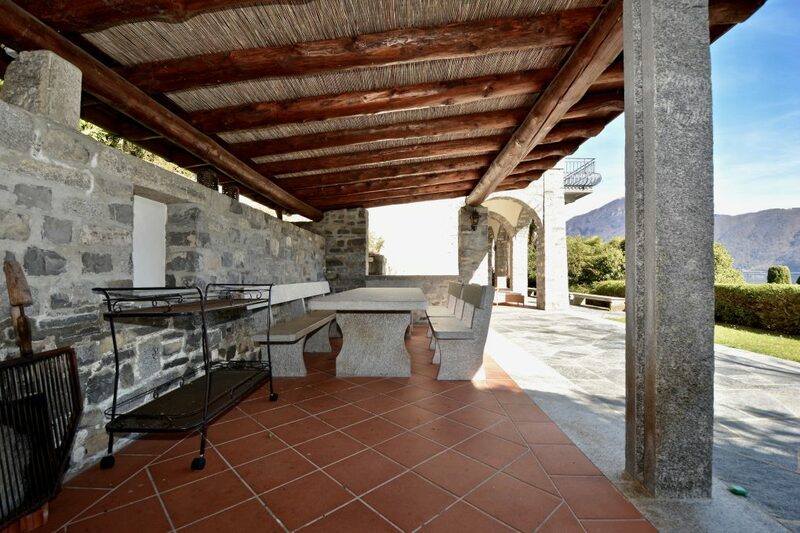 This traditional villa from the 1950s has direct access to the lake and private marina. 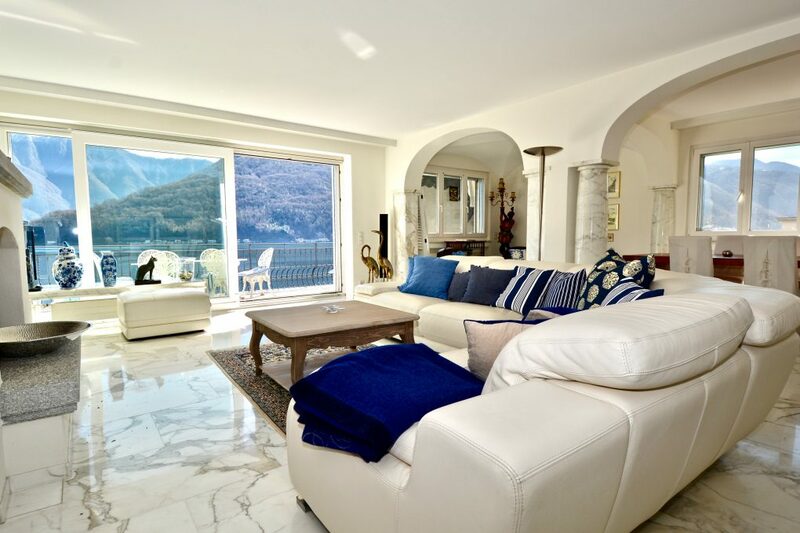 Renovated in 1998, the villa offers elegant, cozy interiors, four bedrooms, and a bright living room with terrace overlooking the lake. The kitchen’s bright and modern finishes exist in happy harmony with the home’s more traditional elements. The pproperty has an outdoor portico with grill, the ideal setting for long leisurely dinners and entertaining surrounded by incomporable scenic beauty. 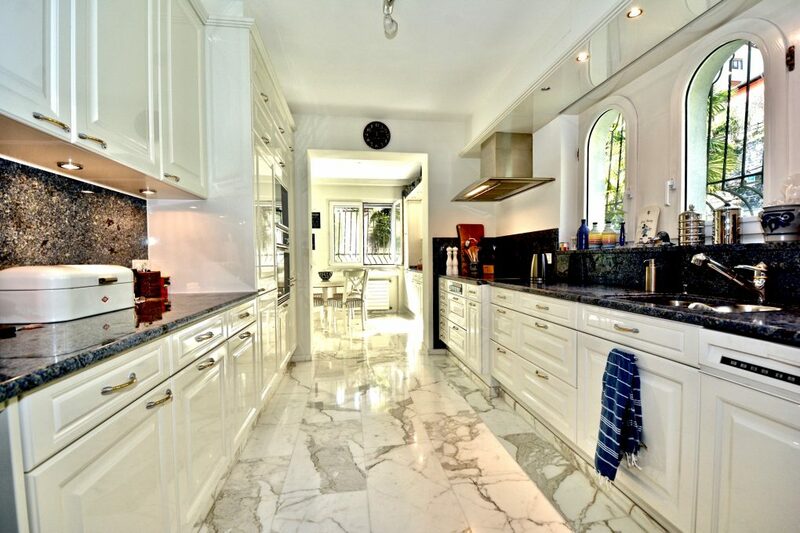 This property is listed with Wetag Consulting for 5,500,000 CHF ($5.67 million) and is showcased by Luxury Portfolio.